With great technology comes great choice—sometimes too much choice. Organizations have an overabundance of options for working with partners and customers. But only a few are truly best practices. 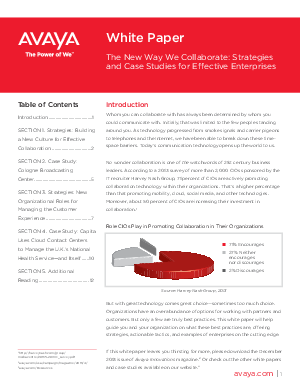 This white paper will help guide you and your organization on what these best practices are, offering strategies, actionable tactics, and examples of enterprises on the cutting edge.